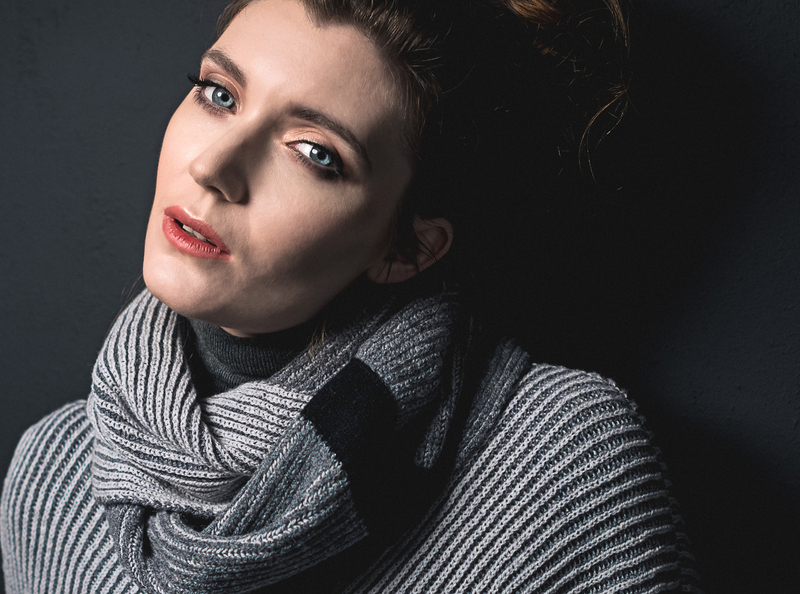 Our new lambswool range, Fisherman Rib, is an exciting range of shapes & colours. It includes a sweater, poncho, eternity scarf & long scarf, all in eight colours. See the full colour range on our website. are delighted to announce that it is available at the following shops – Kilkenny Design Centre, in all GlenAran shops in Kenmare, Kinsale and Glengarrif and in Irish Craft in Doolin.